Zero Bullets, owned by Roze Distribution, has been circulating through gunshows and firearm industry trade expos since the early 90s. 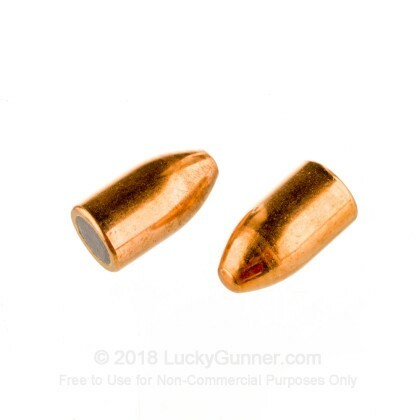 Shooters all over have come to respect this brand of projectiles for its affordability, consistent quality, and true copper jackets which allow loading to higher pressures and speeds than plated rounds. Whether you're new to the reloading bench or an experienced handloader, this 500 count pack is a great start for your custom home-brew loads. These bullets measure .355 inches in diameter and are appropriate for 9mm Luger, .357 SIG, and .38 Super caliber cartridges. 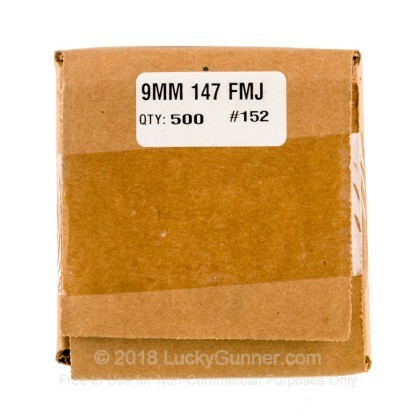 Each projectile follows a Full Metal Jacket (FMJ) format with a basic "ball" shape for seamless feeding and inexpensive range or match loading. 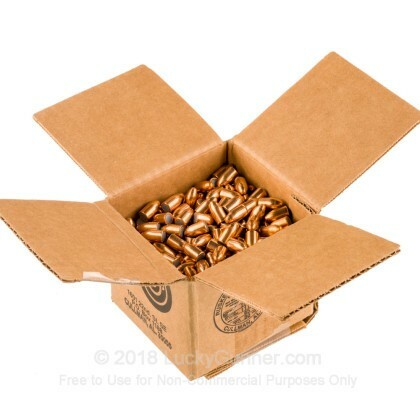 The 147-grain weight is very common for the diameter and is most frequently used to replicate defensive rounds in practice or craft smooth-recoiling competition cartridges.